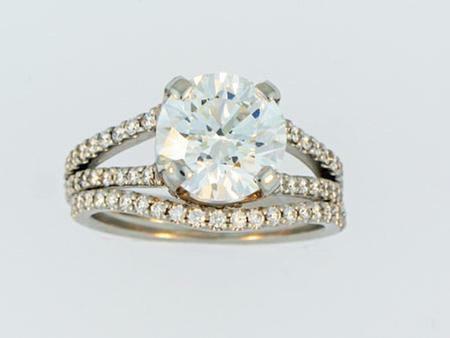 14kwg Engagement set with 88 diamonds .32ct total weight. Choose your own Center Stone. 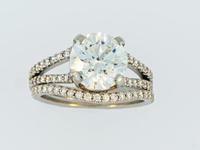 Shown with a 2ct center stone.